We carried out an assessment of the sensitivity and capacity of the district for wind and solar energy developments. The existing LCA was updated to take on board the historic landscape characterisation study. For each landscape character area the sensitivity to each type of development was assessed using specific criteria for each development type, and the capacity of suitable areas was defined. 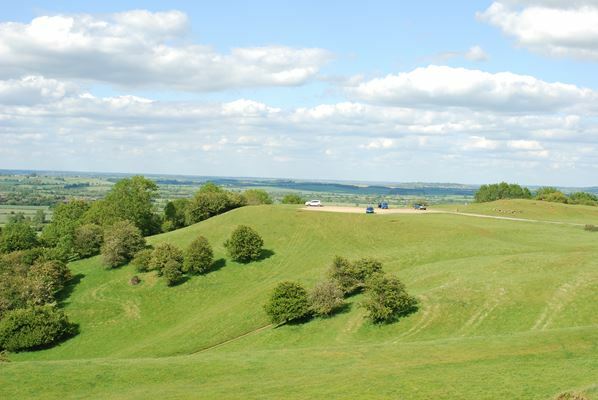 The large study area includes the open landscapes of the Cotswolds AONB and Ironstone hills to the south and east, the Green Belt around wooded Arden to the north and the Feldon and Avon Vales between.